Everyone knows buying a second, third or even fourth hand car is a great way to save money rather than purchasing brand new. In general new cars lose at least a third of their value before being sold on. But for those looking to salvage that little bit extra when buying a used car there are plenty of tips that will help. The best time to buy a used car is just before Christmas, any time between November and late December. This is mainly because most people are focusing on splashing out on other things during the festive season. One study showed that buyers could save up to £500 on their new (used) car by purchasing at this time. It may not be convenient if you need a new vehicle immediately but if you can put it off it is worth the wait. Work out your budget, what you need from a new car and research what models fit with your criteria. If there are a few you have in mind be sure to research how much they sell for new and second hand by looking online to avoid paying above the odds. Take note of additional running costs (petrol/diesel, insurance etc.) as well. Used car comparison websites such as Exchange & Mart are a great way to research vehicles and see what’s on the market. 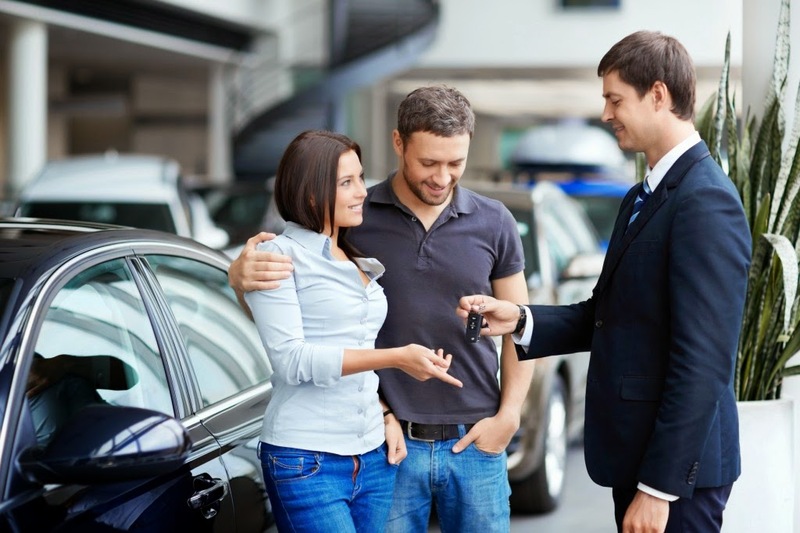 They are also excellent for securing a superb deal and don’t involve any of the added hassle and pressure of dealing with a car salesperson. It saves time comparing models and prices without having to leave your home! Buying a car at auction can also lead to some great savings but is a daunting experience for those unfamiliar with the practice. For this reason hiring a professional to buy at auction is a good idea. Although it is an extra expense the money you save on the vehicle should cover it with a bit left over, making it worthwhile. Three important things you should and can check online about the vehicle you’ve chosen before purchase are its MOT history, HPI (hire purchase information) for outstanding finance and serious accidents, and that its record on the DVLA site matches with the seller’s details. If there are any irregularities then it’s best to avoid the car. If not, then congratulations on your new vehicle!